Robin Well, when I said hide her I just meant you take her to your place. She doesn't have to live in the basement to be hidden. Robin Ah, does she play an important role in that room now? Sana, I mean. So, whoever posted the link in the comments in one of his posts: THANKS! Keiryu I actualy like it...Yeah it's nothing that goes overboard and it is very well explained unlike many others i have seen so far. It also has various scenes so that is a plus. So far one of the best characters i have seen...Not bad Nemesis...Not bad at all. Keiryu Sadly i am pretty sure i won't make a character i do hope there will be one like that as in a "Non-Dateable/H-able" Little Sister character who you take care of maybe even have to take in. But how most people here create the character which is way to focused on them trying to be main characters i just don't see it happen. kotomifan But doesnt Karin fit the dependent role, as you have to stockpile coffee, tissues, and medicine to keep her alive? And how would Primero keep his sister OUT of the cellar during that time? Keiryu It id not necessary for her to be his actual little sister i was referring to a little sister type character. She does not have to live with him but maybe she get's angry at her parents and Primero/Player decides to take her in for the night. Stuff like that the possiblities are endless you just have to see it from diffrent angles. Also you would be suprised by how easy you can keep someone in the basement without anyone noticing...Just saying not really hard especialy since it it a known fact that Primero's basement is pretty much empty that gives people little reason to go down there. Ami for example who as his childhood friend pretty much walks in and out of his house like she owns the place never once visits the basement. So yeah many ways to explain it. Robin True, you're right. It might get a bit too full in there, although you could live by yourself because it's closer to school and your sister just visits you from out of town at some point. Kentaro MAKE HER NON DATEABLE AND 15 YEARS IN AGE. NOTHING ELSE. if you can, edit the pos and make her non-h able. and younger in age. Keiryu I can edit her if you give me exactly what you want to put in. If i edited her and put whatever i wanted in it i could just go ahead and have created it myself. Kentaro are you asking for his character lili anderson? though i still am willing to modify her a bit. Robin No, I was talking about someone else. I've already seen Lili. Keiryu No no you where right the Little Sister character i had in mind and Lili are two diffrent characters. 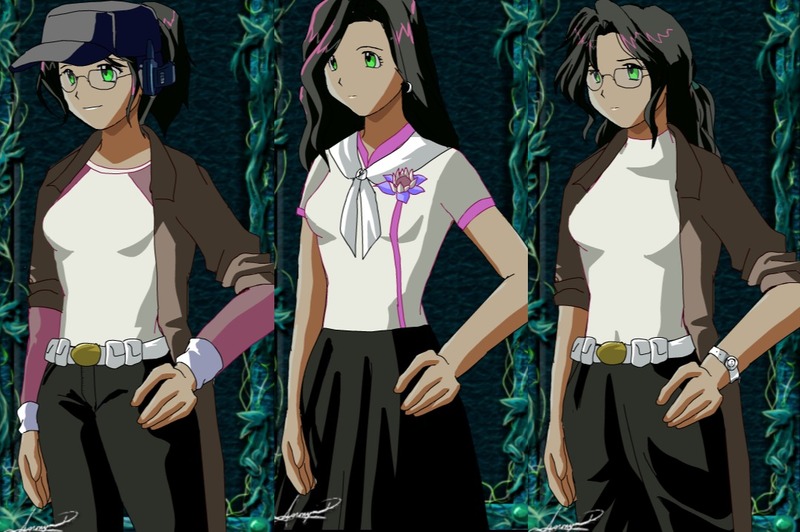 Mostly because Lili was an Example character with which i tried to prove a point that you don't need to create a main character to make a good character. So yeah two totally diffrent characters i still hope someone makes a little sister character without it becoming some kind of pedo fetish.